This 0.5 mm yoga band is made of natural latex. It is non-toxic, wear-resistant and elastic belt used for yoga stretches or Pilates. For some health clubs, sports associations and other organizations, this is a good promotion program. 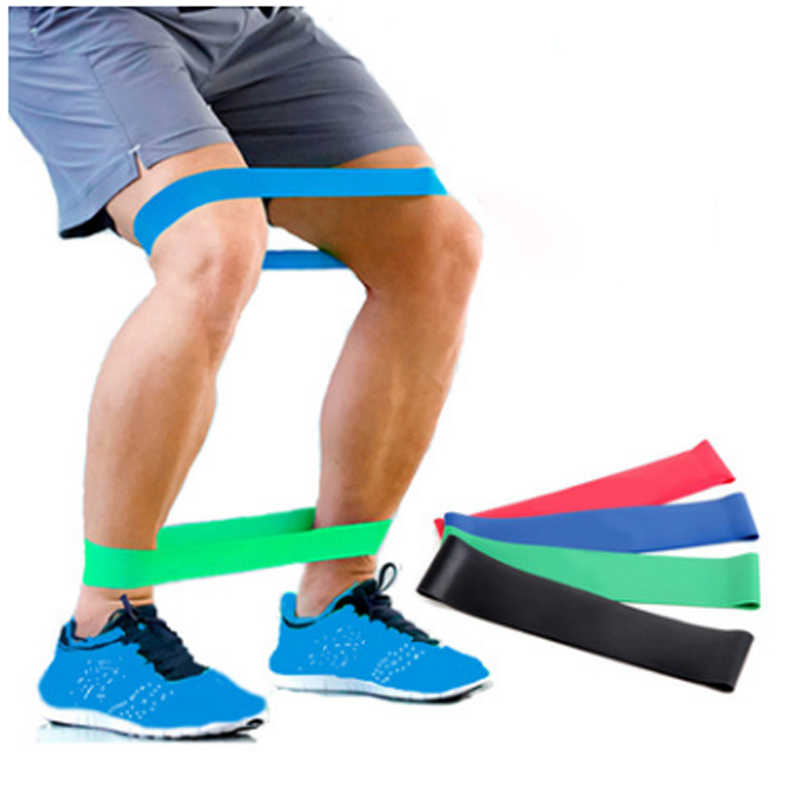 Improve muscle tension in the arms, legs, ankles or buttocks. Increase flexibility and strengthen stable muscles to assist in rehabilitation and treatment. Fitness belts can be combined with popular fitness programs, including cross-fitness, beach fitness, and yoga. You can exercise to shape your body and make you look good using this elastic yoga band. For teenagers and women. Welcome to customizing your logo and products. Package: 1 pc/opp bag, 500 pcs/ctn, 24 lbs/ctn.